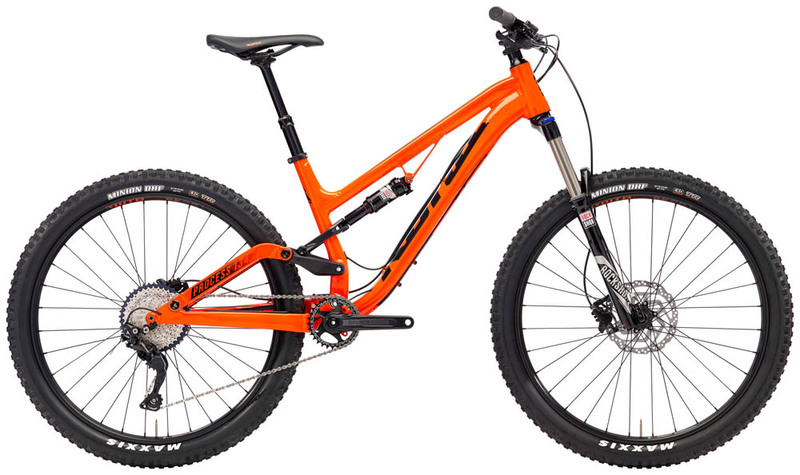 Epic Cycles offer rentals of quality Hybrid and Mountain bikes at affordable rates. If you rent a bike from us, and decide you’d like a new bike, you have 30 days to apply the rental fee to the cost of your new bike! Call 828-669-5969 to reserve yours today! We are currently in between rental fleets. Please call to confirm availabilty. The Kona Process 134 SE is an absolute trail destroyer. Armed with 27.5″ wheels, and 140mm F / 134mm R travel. This bike will take you places…and further. The Jamis Explorer 2 is the perfect bike for exploring town or the beautiful Biltmore Estate. Featuring a comfortable upright seating position and memory foam saddle, you’ll be delighted by the ride quality of this bike. Available in both standard and step-thru frame.